Congratulations to the following 6 companies that are part of our first batch! If you've been in business in SOMA for at least a year, we have the resources to fund the growth of 6 high potential candidates. This is NOT a one time introductory seminar, workshop, or class. This is a thorough business growth program designed to increase your bottom line with free, individualized, consulting from top industry professionals. For example, if you have a growing business but have no accounting in place to measure your success, we will have our team setup your books. If you are a restaurant that wants to launch a new menu, then we have the best publicist in the city to get you the press attention you deserve! Plinth Agency specializes in building brands and cultivating growth through event marketing, digital advertising, and crowdfunding. Plinth specializes in food, hospitality, and creative industries and is proud to have represented some of San Francisco's great home-grown brands like the Boba Guys, FK Frozen Custard, and UNDSCVRD Night Markets. Whether you're a dreamer, entrepreneur, or an established company, Plinth has the vision, methodology and experience to unlock the true potential of your business. Scrubbed is a full-service accounting and professional services firm that offers the simplest way to handle your books. Our full line of turnkey solutions, use familiar, cloud-based software, to cost-effectively meet your business needs. Just leave the accounting work to us so you can focus on building your business. 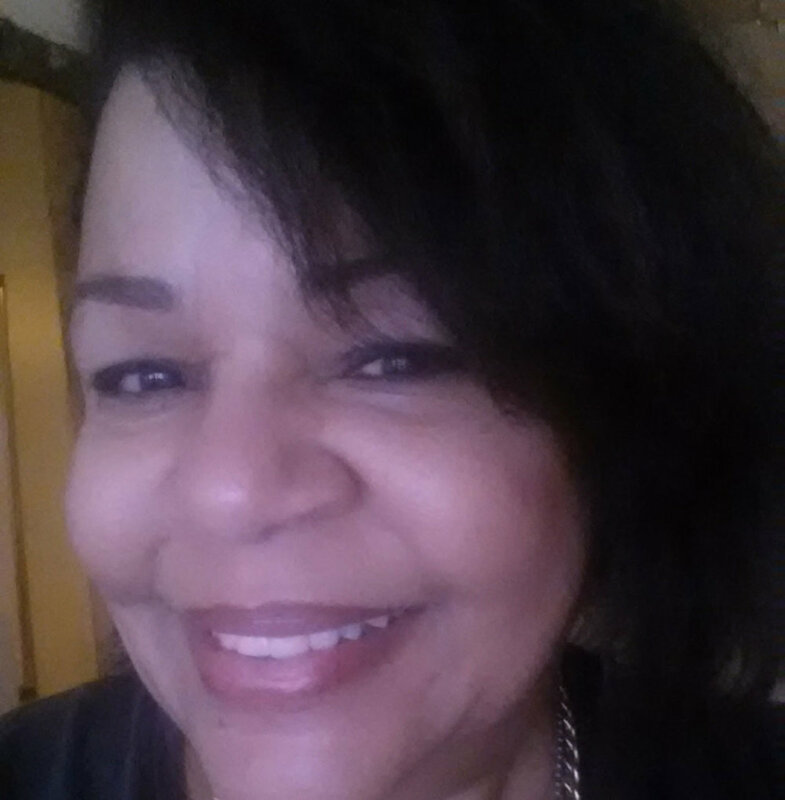 Gwendolyn Wright is the Managing Consultant of The Wright Consultants. Her mission is to start and grow businesses, increase entrepreneurs’ access to capital and improve their financial acumen. She has extensive experience, from ecommerce, retail and wholesale to manufacturing and distribution, consulting and coaching small and medium size businesses for over twenty years. She has earned a reputation for having a contemporary management style, combining finance, marketing, and project management skills with entrepreneurial vision and discernment. Rose Balderian is the founder of VM Works. With over 15 years of visual merchandising experience, she has worked with various retail categories such as clothing, accessories, cosmetics, home goods, food and beverage. Although Rose has spent much of her career working with luxury retail brands, her passion lies in helping the small business community grow. She is a firm believer that having a smaller budget often leads to more creative results. 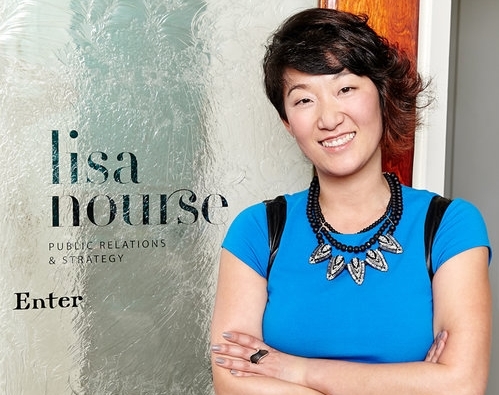 Lisa Nourse specializes in PR for bars and restaurants that promise and deliver a good time to their guests. She founded LNPR six years ago, and has since been doing PR her way: highly personal and hands on. She’s passionate about helping companies grow and flourish, and serves their needs by creating customized PR programs that integrate marketing, events, media relations, social media, grassroots outreach, and strategic partnerships. The PapaLoDown Agency is a boutique public relations company specializing in creative entrepreneurs and community organizations. Through media, art, and entertainment, our clients uplift diverse communities, and inspire people to take action around social and environmental movements whether happening locally, nationally or globally. We are accepting applications from 2 types of businesses that must be located in the zip codes of 94103, 94105, 94107. If you are a cafe, restaurant, bar, or food truck doing business in SOMA then you qualify. You must be in business for at least 1 year. * Sorry catering companies and packaged food companies are not eligible at this time. Businesses with a store front selling clothes, books, crafts. Yoga studios, health clubs, salons also qualify. We're looking for businesses that have good standing in the community they serve. All applicants are required to turn in a letter of recommendation from a key stake holder such as a customer, partnering business, non-profit service provider, city agency, or city official. All candidates must fill-out a simple application that will take 10 mins in order to fully understand your business and collect all the pertinent information we need. Candidates we are interested in will be interviewed at Renaissance. This step is mandatory. At this point will will ask for 1 year of financial statements. We’ll announce our 1st batch of businesses via email, social media, and on this webpage. Completely free. We are an experimental program funded by the City of San Francisco's Mayor's Office of Housing and Community Development's SOMA Stabilization Fund. We take no equity from your company and expect no financial return for your participation. 1 meeting a month with our project managers. Transparency. This involves providing financial statements that we will keep confidential, and only used to help grow your business. Mandatory attendance to our kick-off event on 10/24 from 6p - 8p and commencement event (TBD).